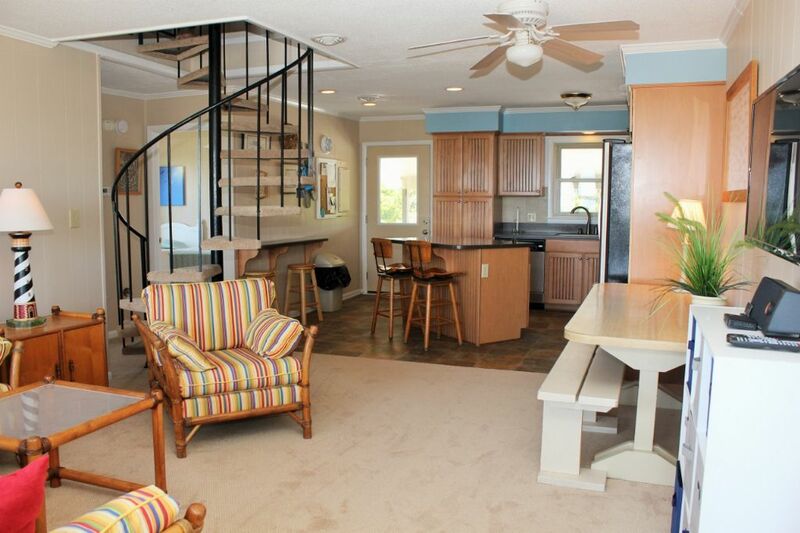 Oceanfront Duplex on spacious lot (100x300). 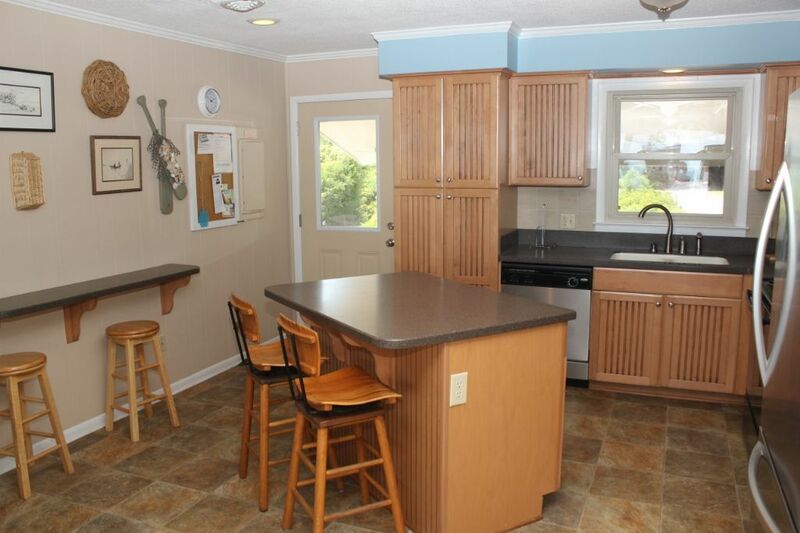 4 Bedrooms, 2 Baths. Q,S*2D*D,S*D,S. 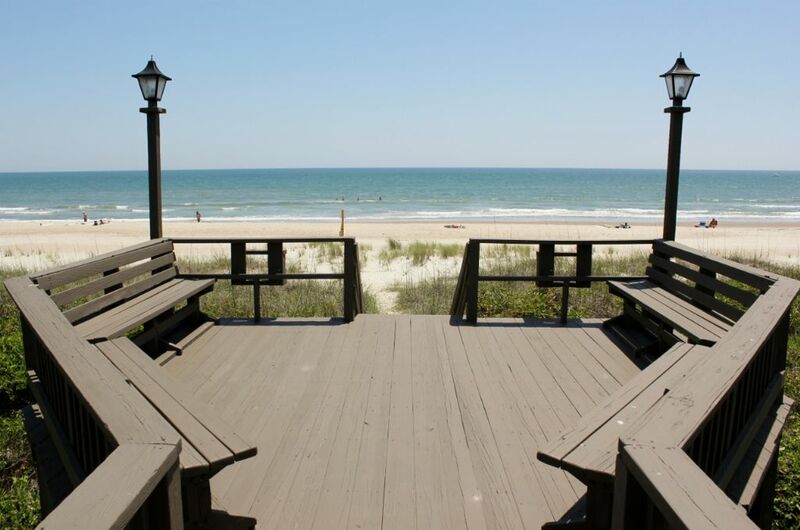 Central air/hear, Beautiful Kitchen, dishwasher, microwave, washer/dryer (shared), 5 flat screen CCTV's, including 19" in all bedrooms, DVD, WIFI, iPod music system, spiral staircase, Enjoy the Beautiful Views from the large 16' deck down, 8' deck up with swings and rockers. 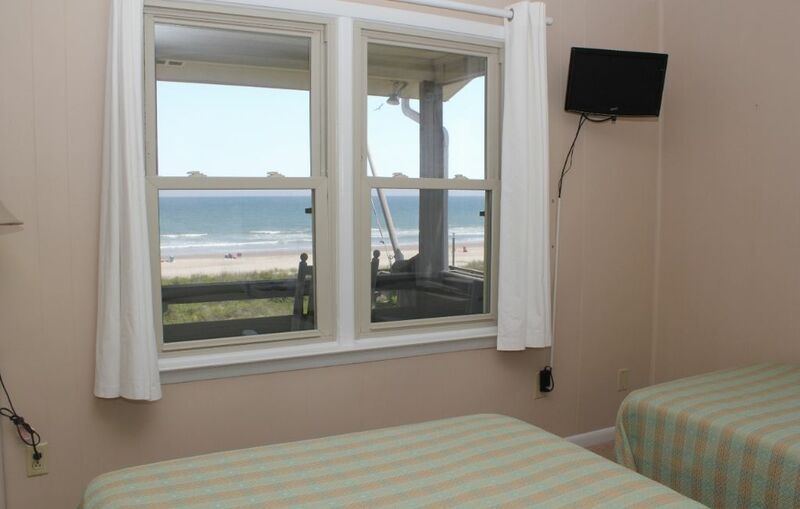 Outside shower with walkway to open seating area overlooking the Atlantic. Fly your flag from upper deck flag poles. 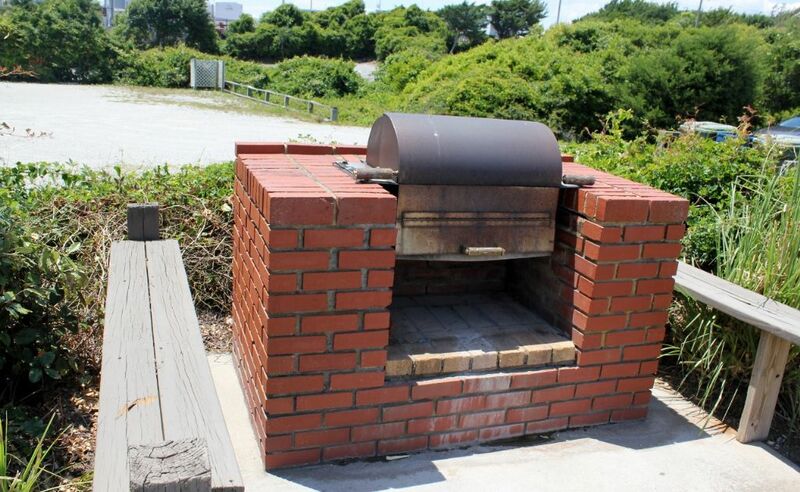 Two stainless steel/brick grills for outdoor cooking. Fish cleaning station under cottage with water and electric. 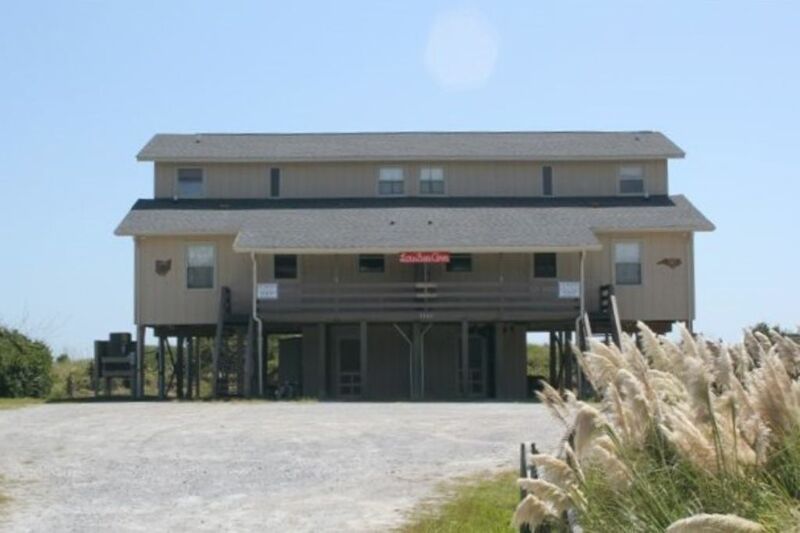 Ideal location just 225 yards from Bogue Inlet Fishing Pier. 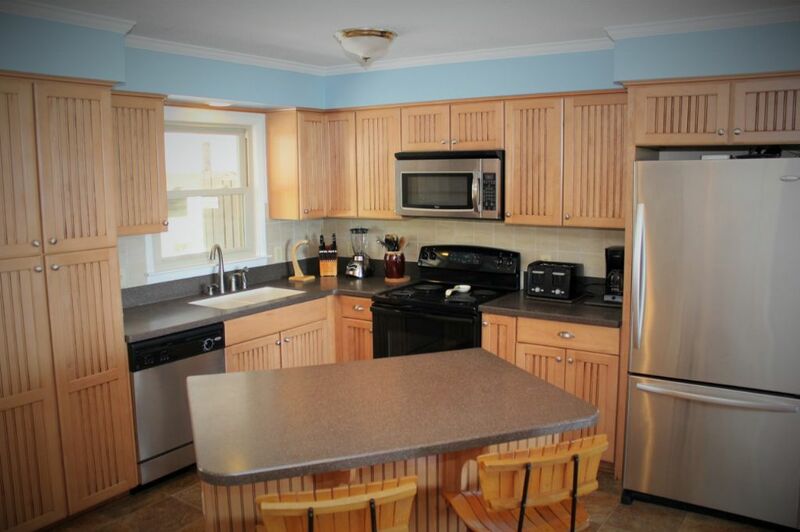 Walking distance to local shops and restaurants. 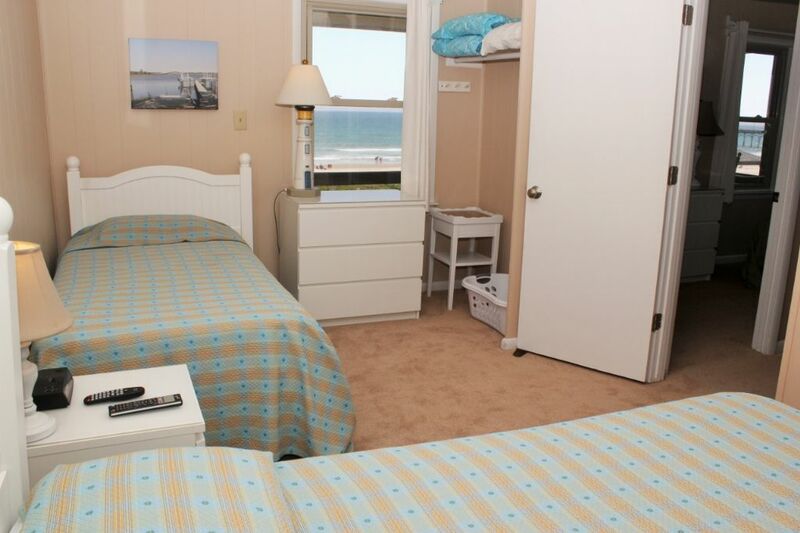 Linens provided for weekly rentals. 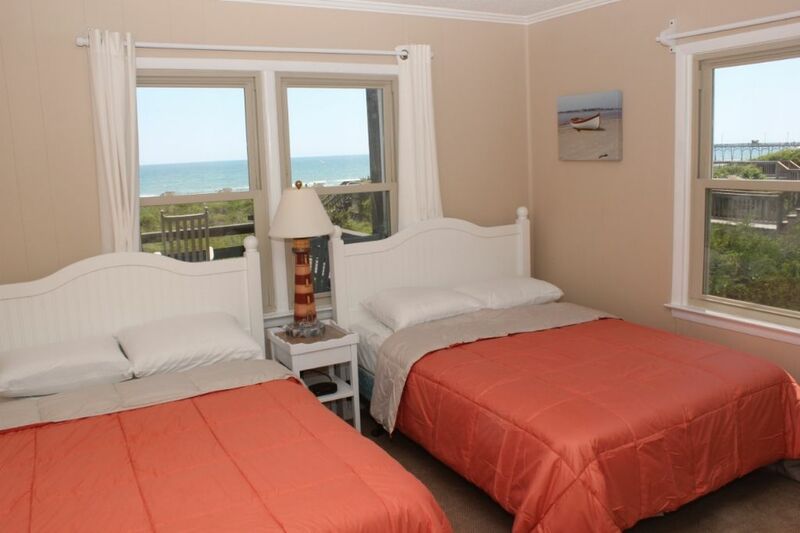 For nightly rentals (3-6 nights), a $105 clean fee is added. Rents Saturday to Saturday. 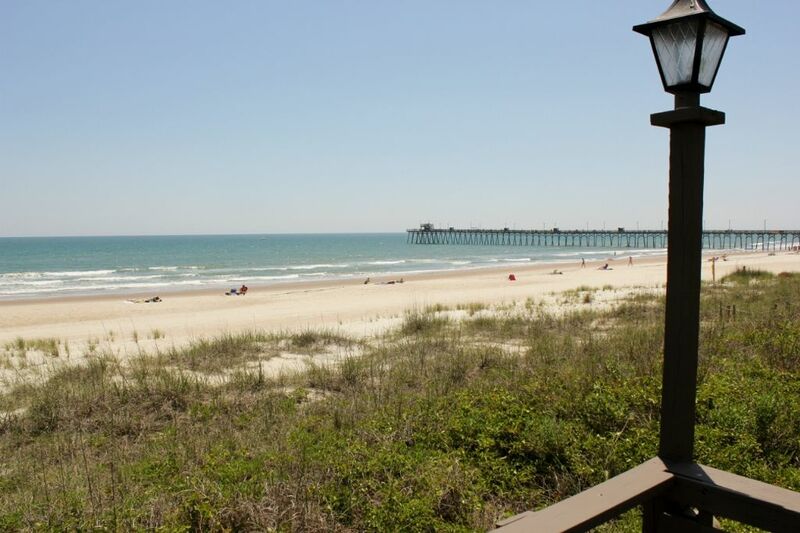 PET FRIENDLY with $125 non-refundable fee. No Smoking! Many thanks to you and your family, Carole! 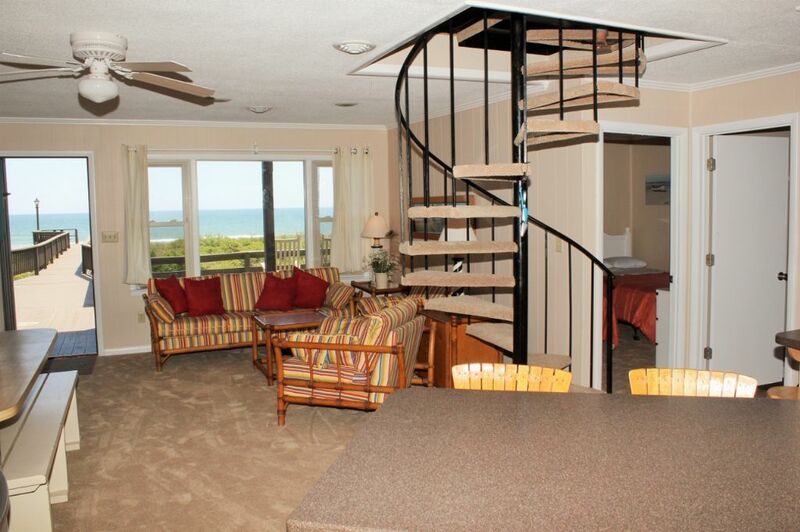 We are thrilled to know that you enjoyed your experience renting through Shorewood. 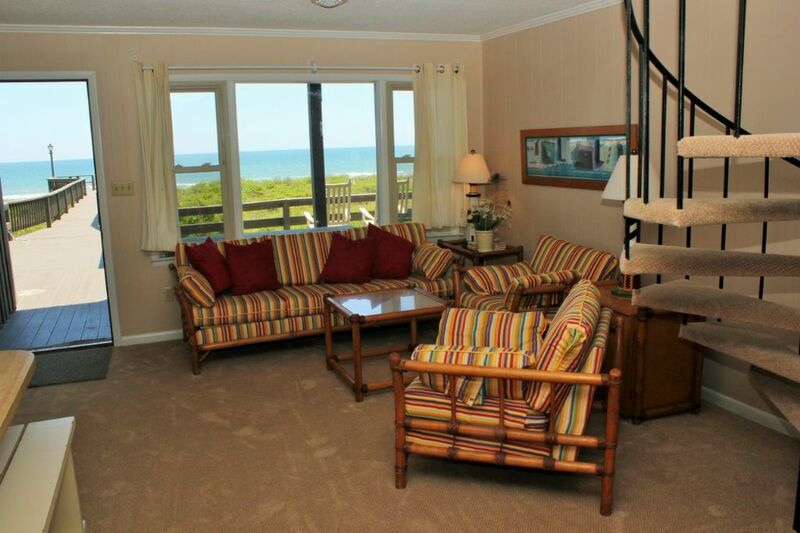 Lou Sea Ann is certainly a cozy home away from home. We look forward to working with you again in the not-so-distant future! 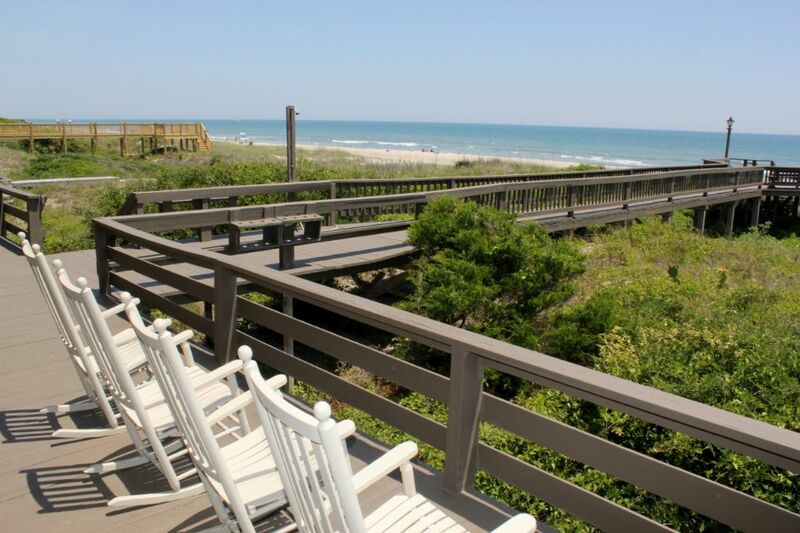 "We've been renting oceanfront homes now for several years and this one by far was the best. So so clean and everything you need right at your fingertips. 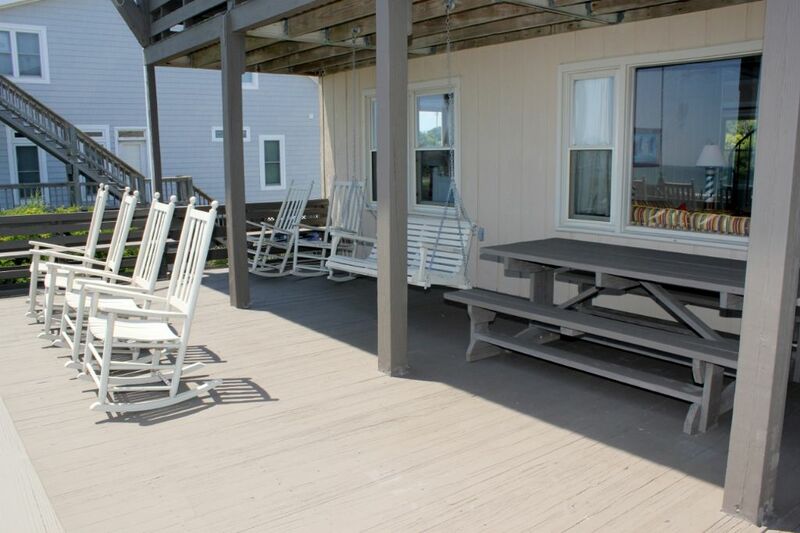 Awesome spacious deck with rocking chairs, swing and picnic table that comes in handy when the kids are wet and ready to eat lunch. Both bathrooms on centralized one downstairs and one upstairs not connected to any bedroom which we enjoyed. 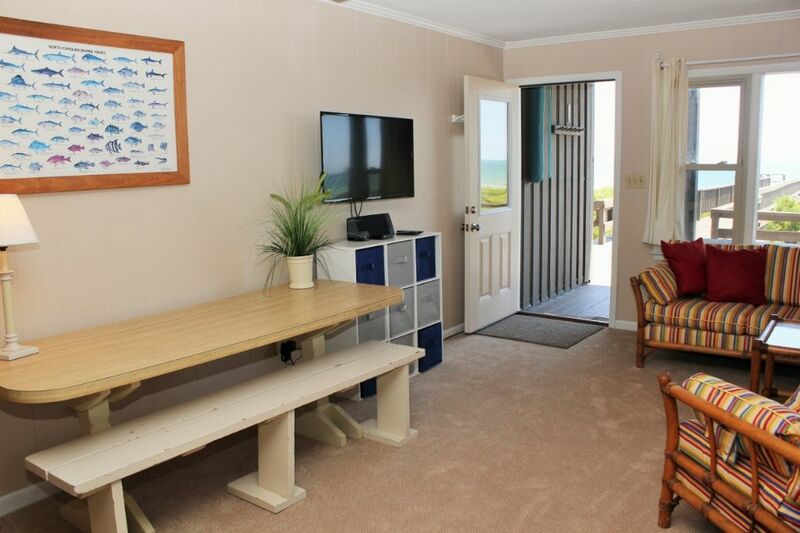 Very comfortable place with perfect access to the beach. Favorite place by far. Thanks so much for renting out this gem. " Thank you for this excellent review, Jenny! 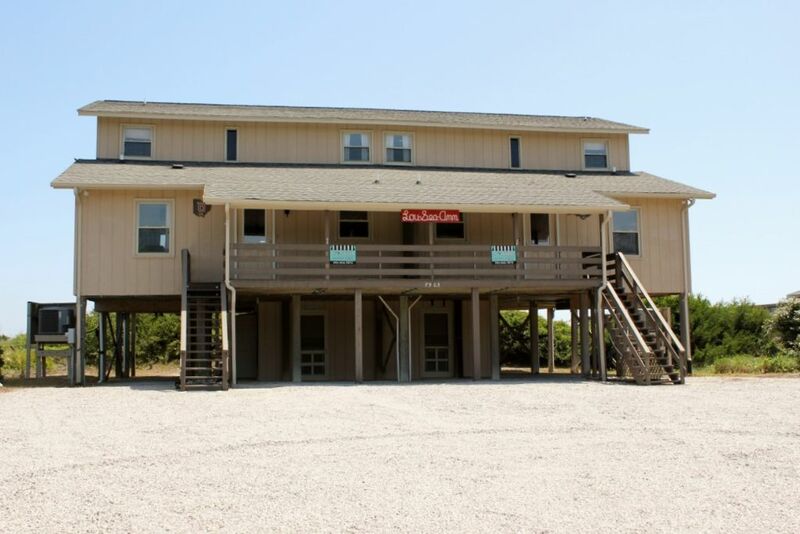 We are thrilled to know you've had great time staying at Lou Sea Ann-W. We are certainly proud to offer properties where families can relax and spend quality time together. 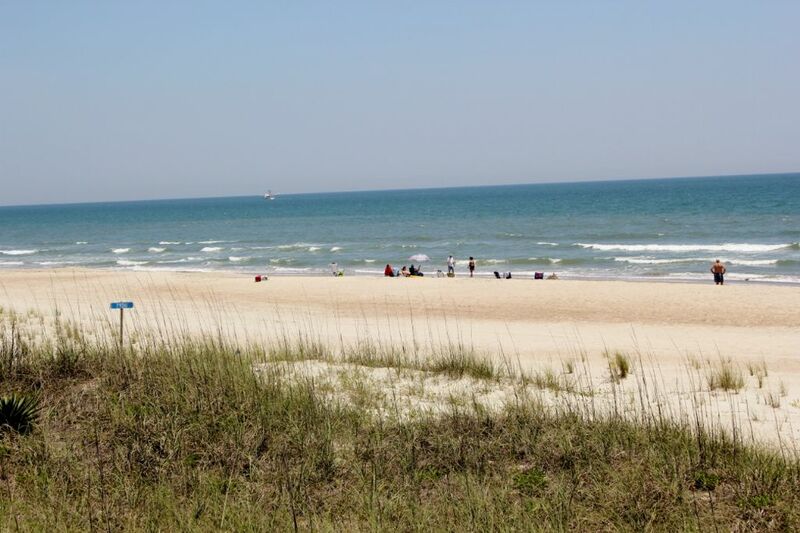 It sounds like your family had a wonderful vacation! 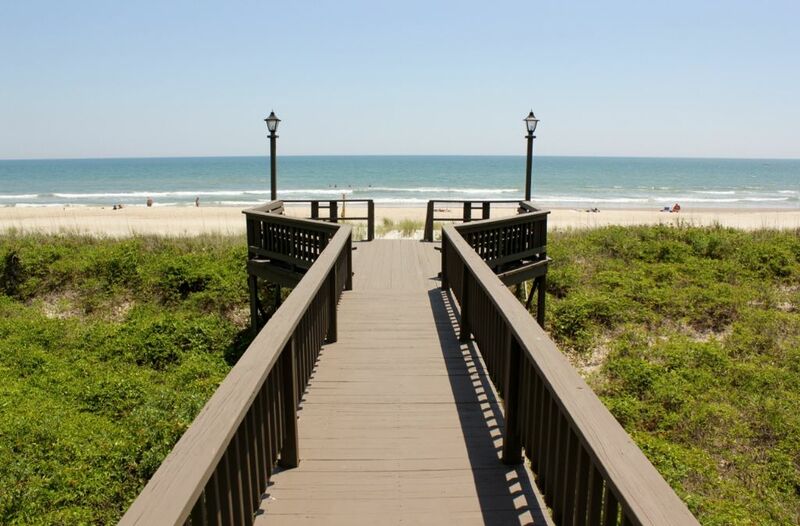 We look forward to having you stay again! 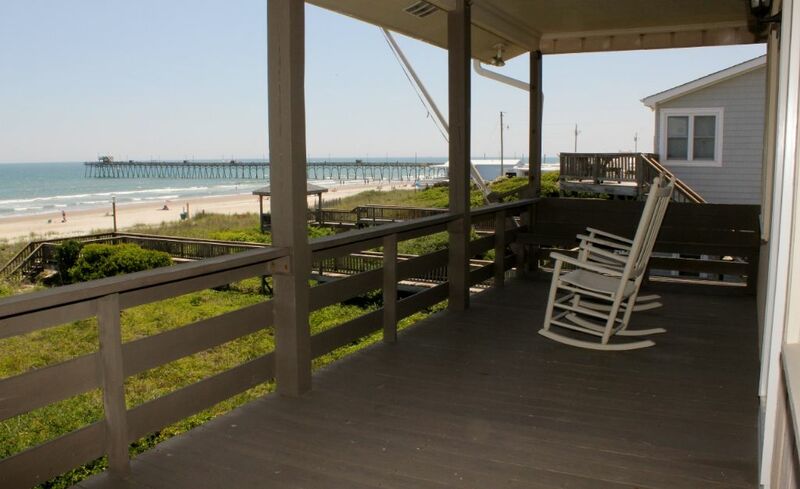 "Very clean, right on the beach, affordable!!! we have been coming here for 9 years. love it every time!!!" Thank you for your review, Sundeana! 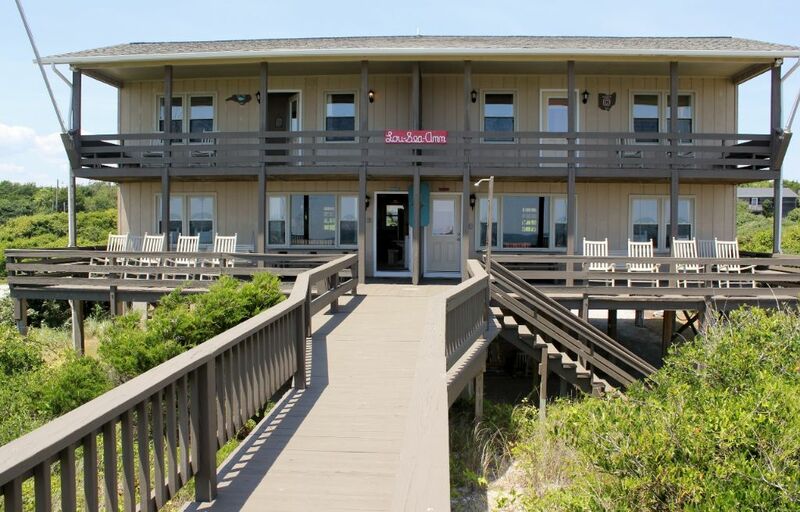 We are thrilled to know you've had great time staying at Lou Sea Ann West over the years. 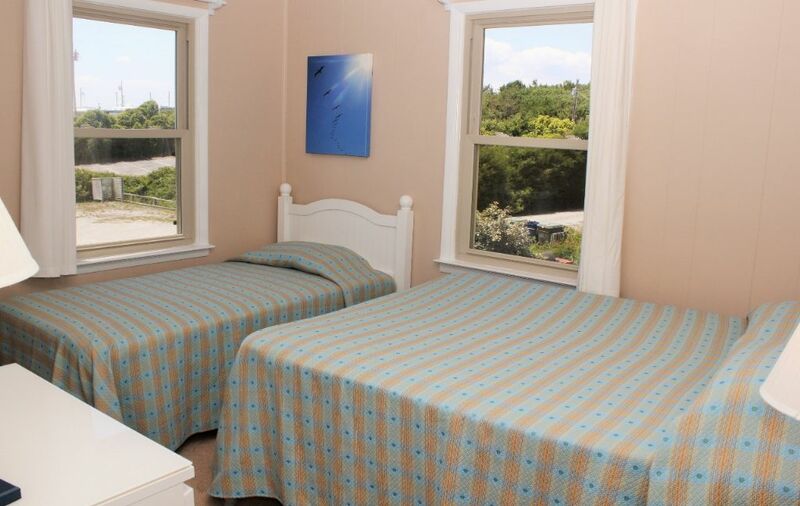 We are proud to offer properties where families can relax and enjoy quality time together. We look forward to seeing you again next year!